Dr. Frankel’s authorship spans more than 250 research and review articles, books, and book chapters and he has received both the American Academy on Physician and Patient’s George Engel Award and the Lynn Payer Award for his contributions. He serves on a number of editorial boards including the Journal of General Internal Medicine, The Permanente Journal, BMC Education, and Communication and Medicine. He currently leads the Advanced Scholars Program for Internists in Research and Education (ASPIRE) and has been a senior mentor for more than 35 research fellows and more than 15 junior faculty in medicine, pediatrics, OB/GYN and family medicine. 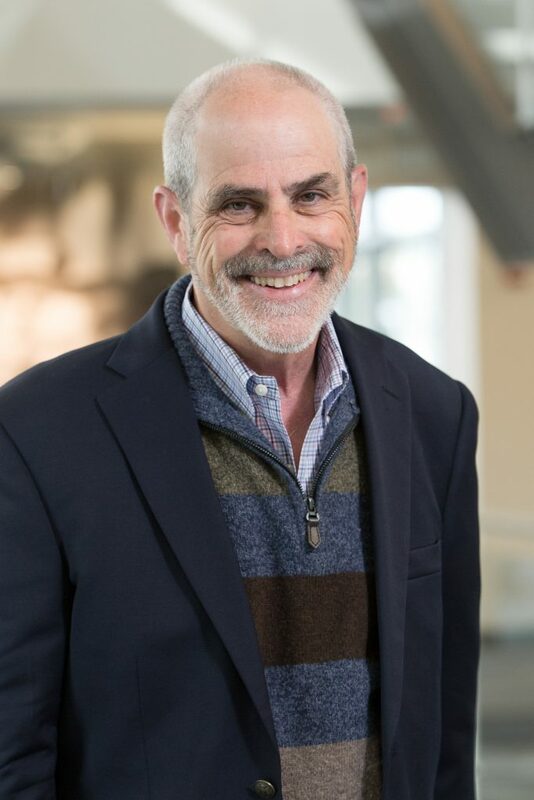 In 2018 the Arnold P. Gold Foundation Research Institute created the Richard Frankel Award for Creating a Loving Community, in recognition of the contributions and achievements of Dr. Frankel, who is internationally respected for his contributions and achievements in fostering humanism in medical education, practice and research.